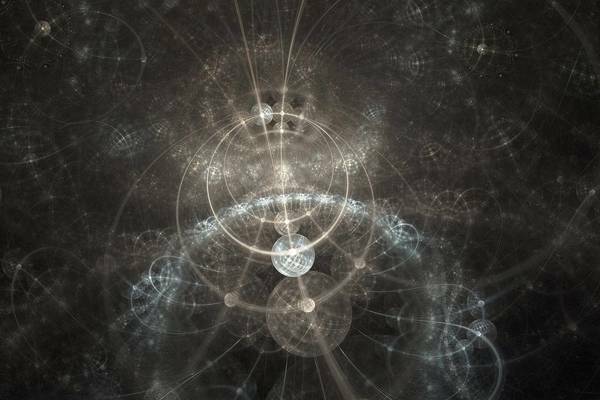 This online course (MOOC) explores how to use quantum electrodynamics to describe the physics of interactions between atoms and photons. How do you like the course 'Atomic and Optical Physics: Atom-photon interactions'? This online course explores the physics of resonances, a central theme in atomic physics.